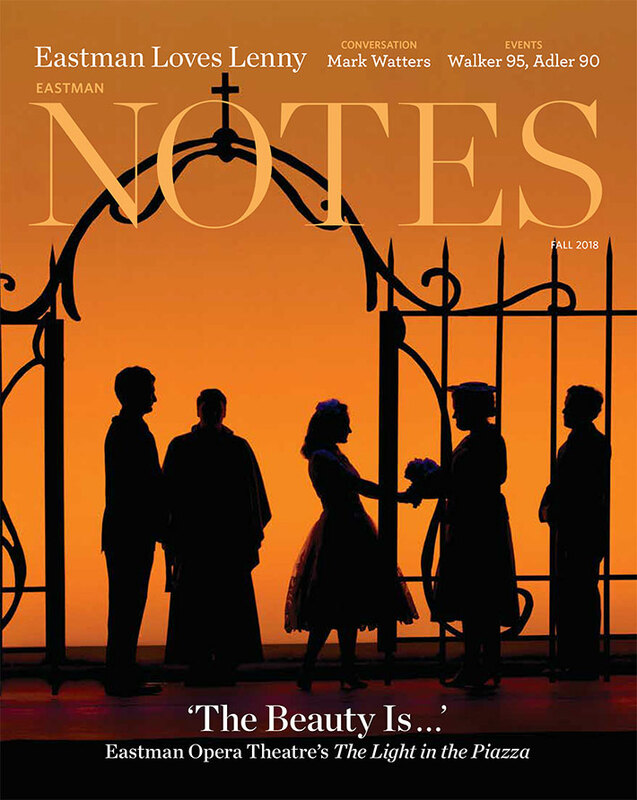 On Saturday, April 20, 2019, The Eastman Presents Series and The Barbara B. Smith World Music Series welcomes Grammy-nominated ensemble Afro-Cuban All Stars at 7:30 p.m. in Kodak Hall at Eastman Theatre. 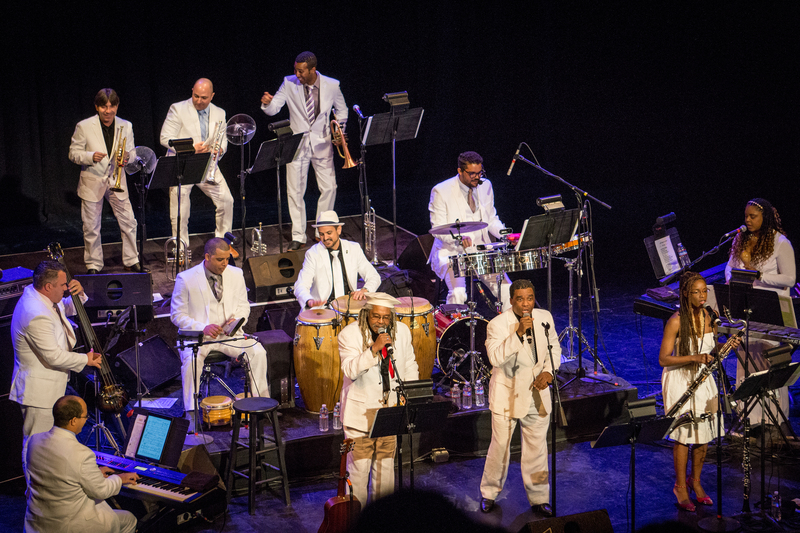 The Afro-Cuban All Stars is a 13-piece dream team of Cuba’s hottest musicians, brought together by musical director Juan de Marcos Gonzalez – the musical arranger for the original Buena Vista Social Club recording. Paying tribute to Cuban music, this multi-generational lineup features members from Cuba’s leading bands, including Orquesta Tropicana, Los Van Van, Sierra Maestra, and more. After several years of tremendous and unexpected success – including four Grammy nominations, being the subject of several documentaries and films, and being recipients of many other distinctions – the All Stars are certainly the best-known and successful Cuban orchestra after Los Van Van and Irakere. The Afro-Cuban All Stars has also opened the doors to a new generation by incorporating young musicians into the band. With The Afro-Cuban All Stars, de Marcos has developed a concept: to stand up on the roots for creating the future.